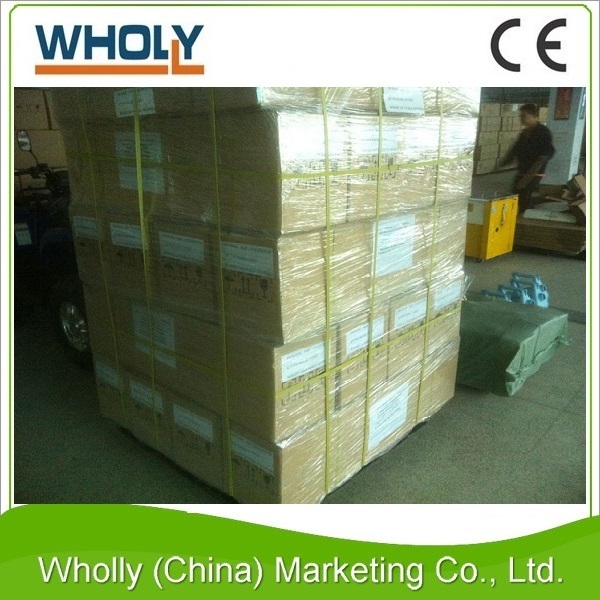 Feature: High-grade, durable production materials, small, short, convenient. 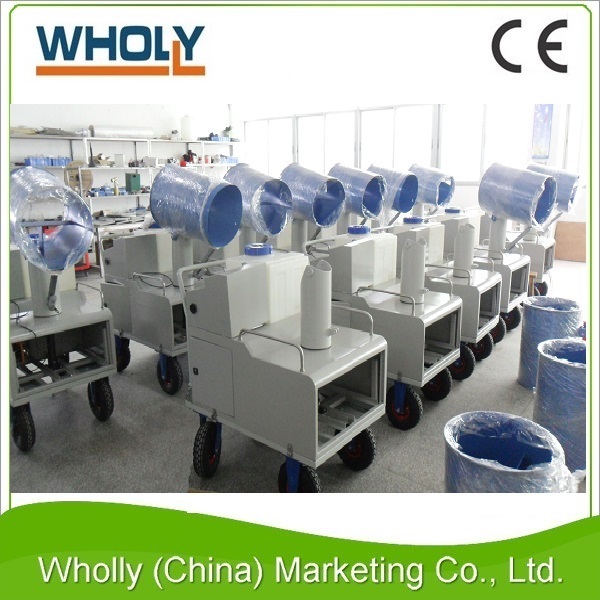 Application: Warehouses, factories, food processing plants, parks, camp-grounds, grain mills. 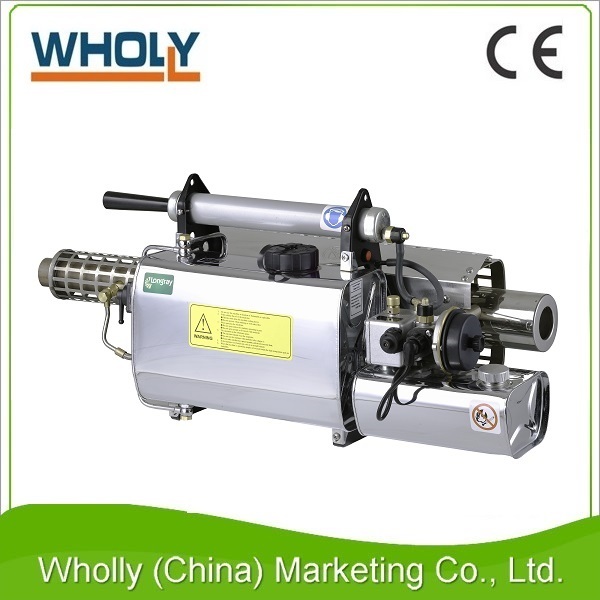 Wholly (China) Marketing Co., Ltd. is one of the leading manufacturer of biomass machinery in China. 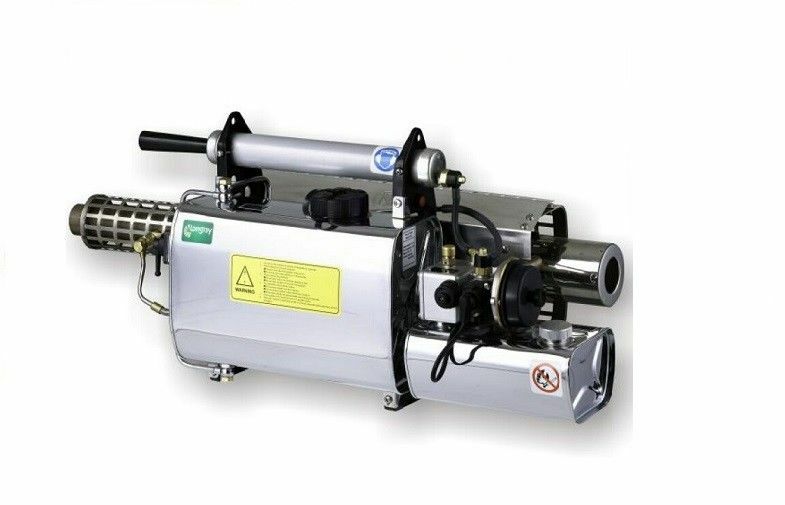 Foggers are our featured products. 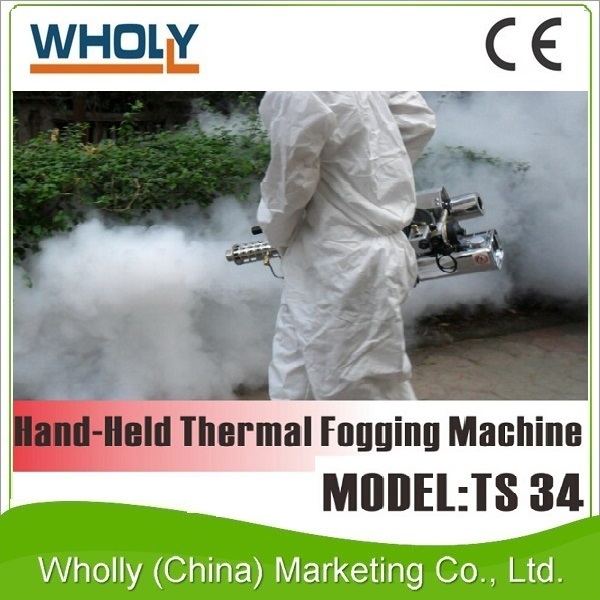 There are mainly two kinds: thermal foggers and ULV cold foggers. We enjoyed a very high reputation because of our foggers' high grade quality. Our factory placed in Shenzhen, a very beautiful sea port city in China.